Romantic tulips at Valentine's. Beautiful and classy gift. 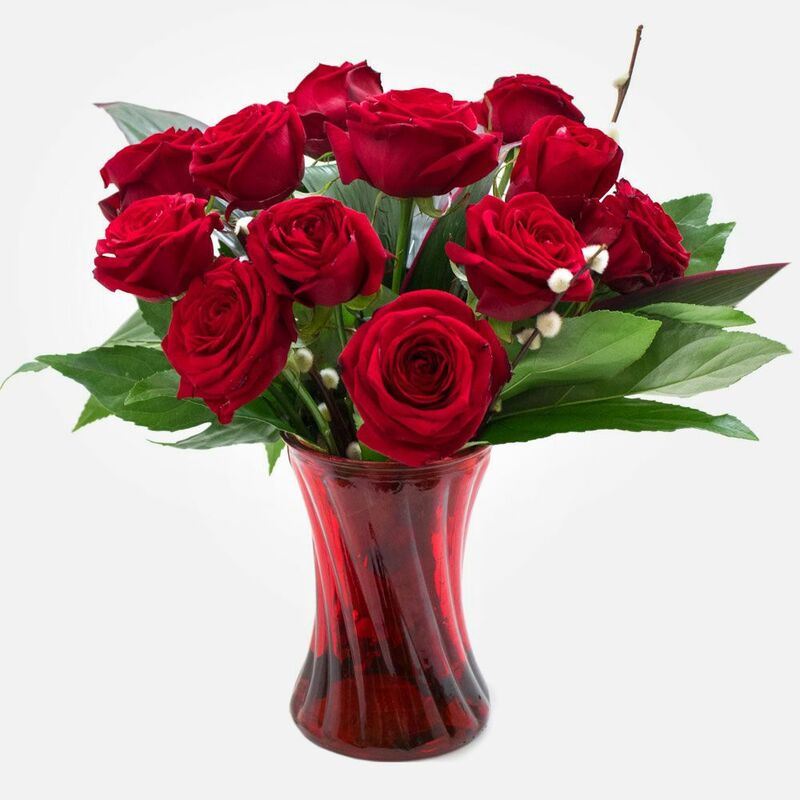 A striking ensemble, crafted with a dozen luxurious stem roses delivered in a complimentary vase. 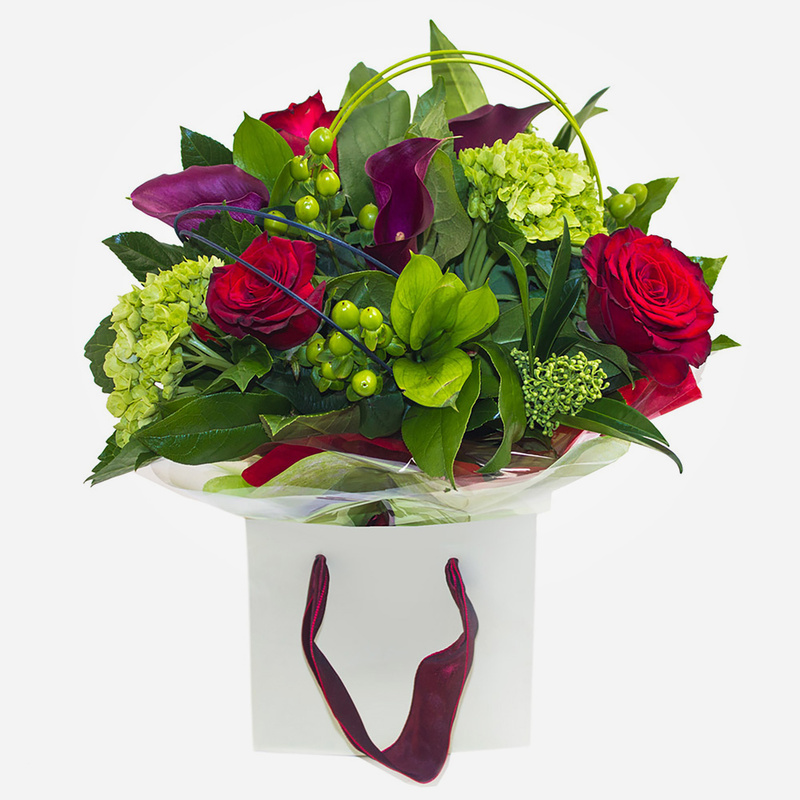 Surprise your valentine with the perfect gift, delivered by your chosen local florist. 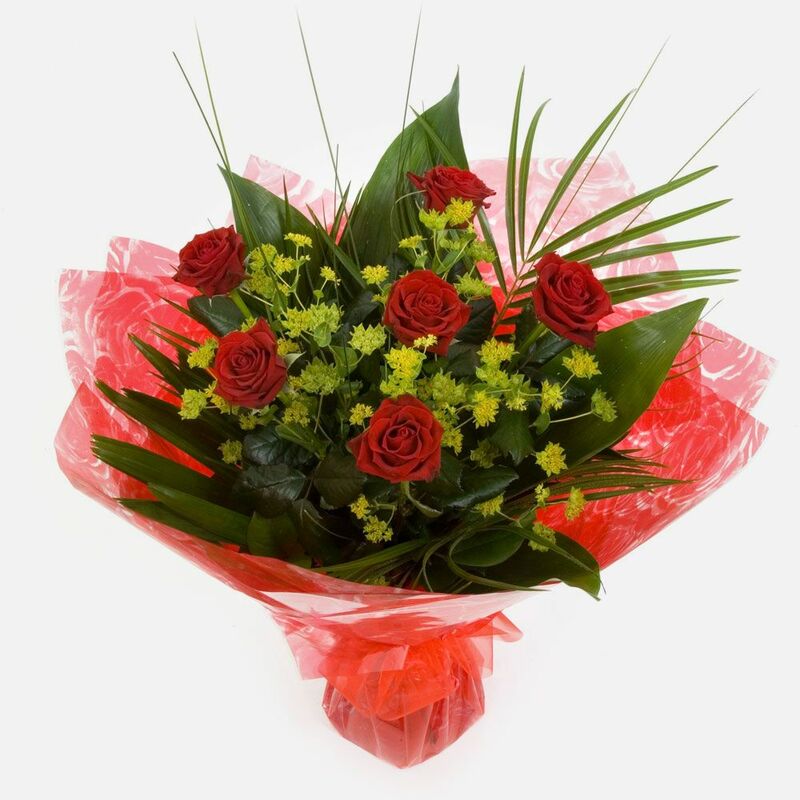 6 Ruby red roses arranged with stunning greenery and filler. Available for Valentine's Day. 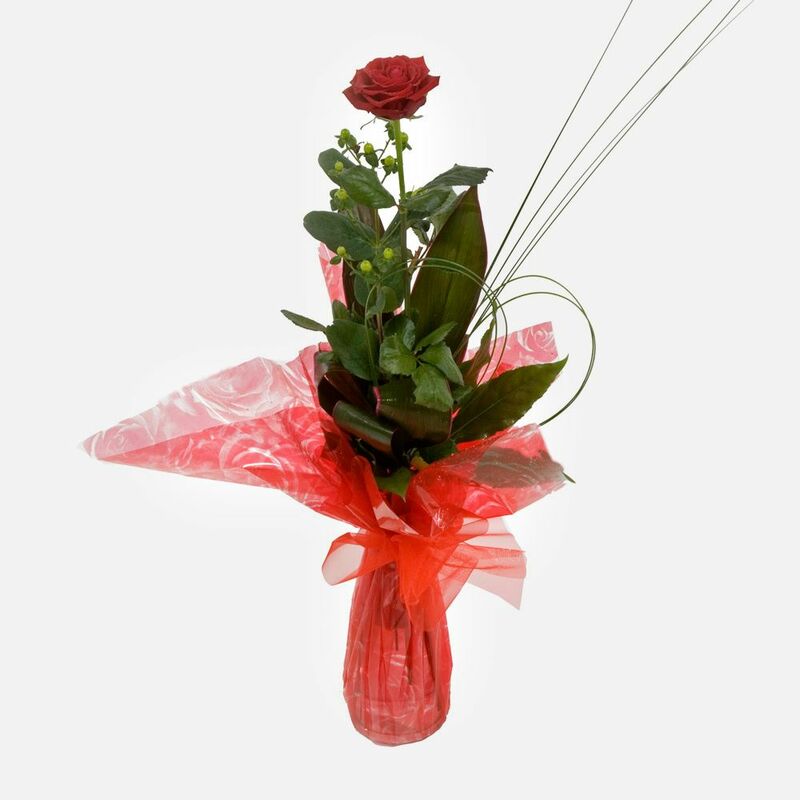 A beautiful single red rose gift wrapped with greenery. Available for Valentine's Day. 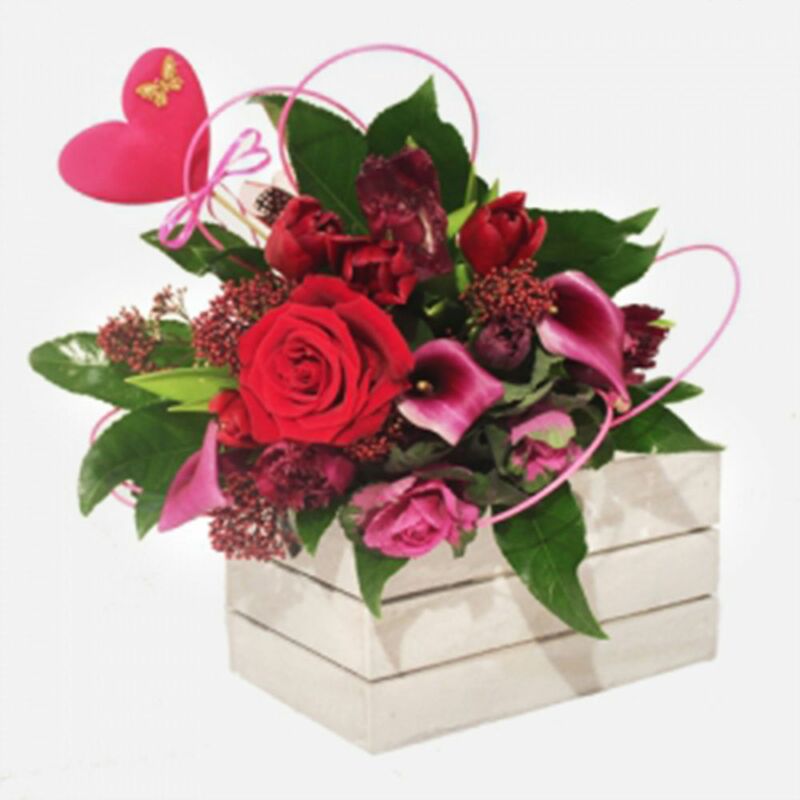 Reds lilacs and purples make this delightful array of expensive flowers the perfect choice to wow your Valentine. Container not included. 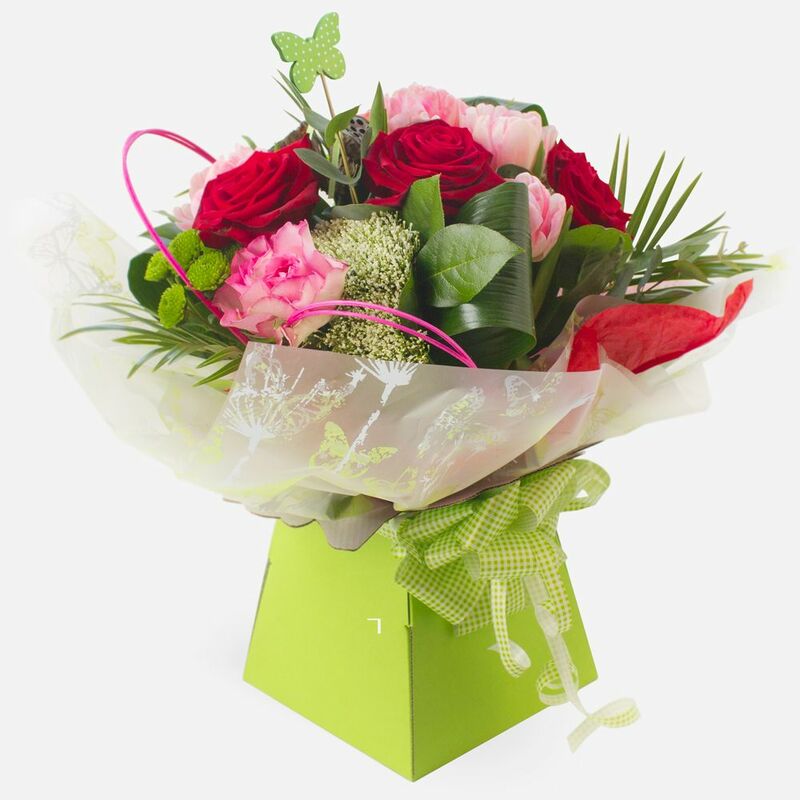 A delightful hand-tied combining pink and lilac roses with cream tulips, delivered with a little cuddly teddy. Make this Valentine's Day one to remember! 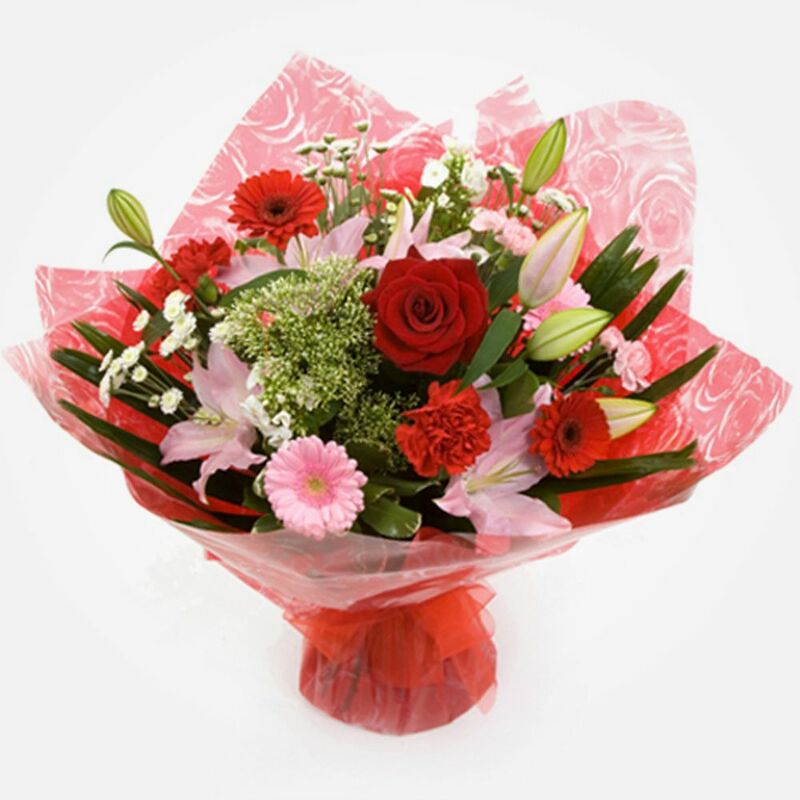 Order today and then sit back and relax while your chosen local florist works their magic. 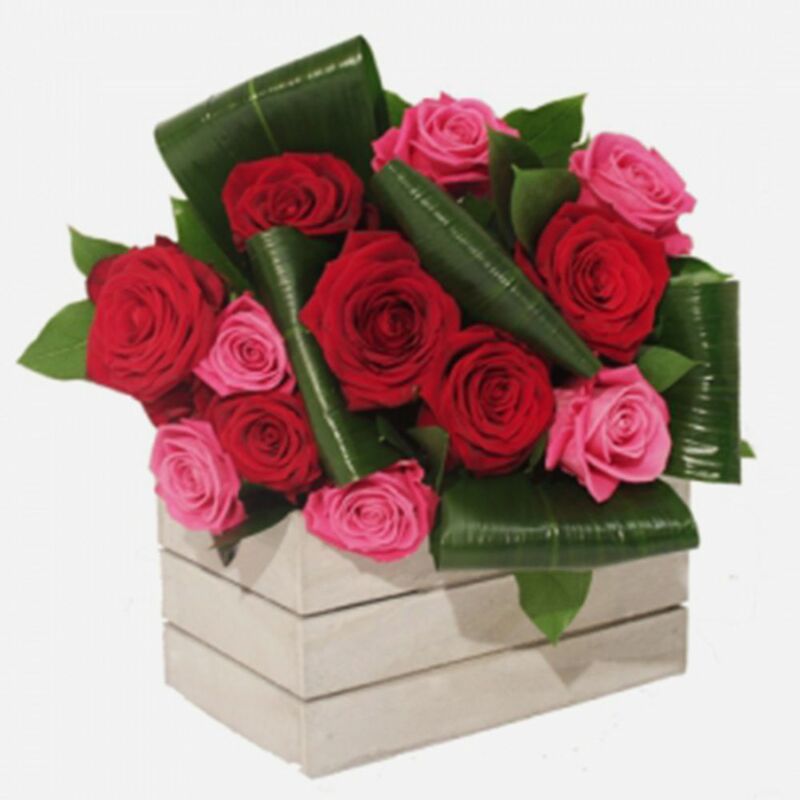 A classic design with a modern twist featuring bright bold red roses and complimentary flowers placed in serene foliage. An ideal gift to show you really care. 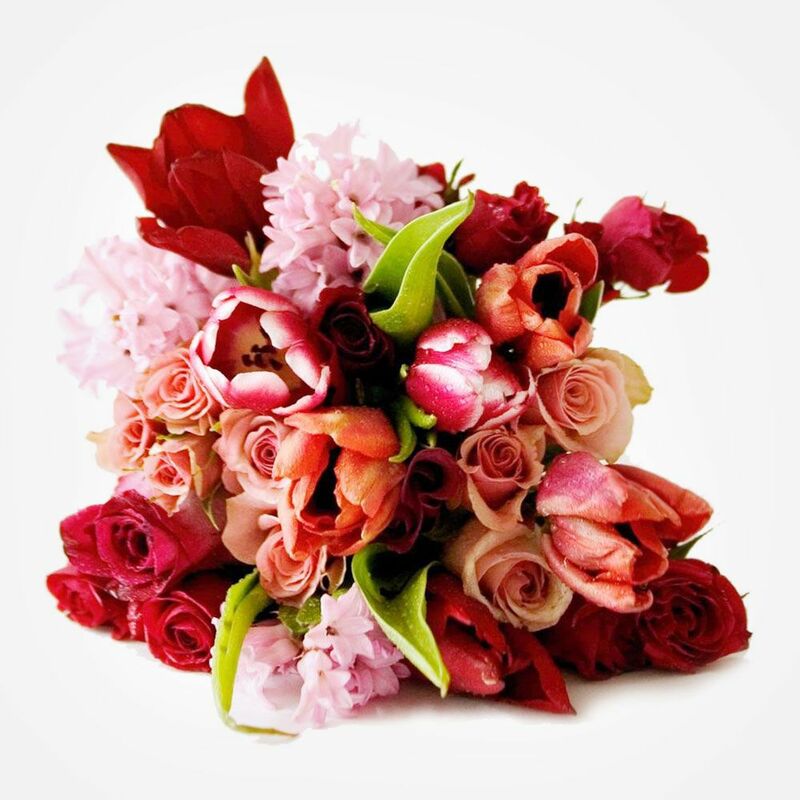 Let the florist design a beautiful romantic mix. Available for Valentine's Day.